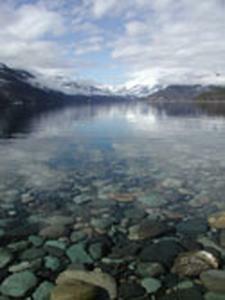 Welcome to New Denver, a quiet historic village on Slocan Lake. 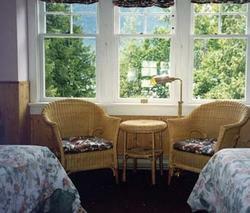 Sweet Dreams has 5 comfy guest rooms with sitting areas and views, a fully equipped kitchen and a dining/living room. Large yard with patio. Slocan Lake is right across the street. Weekly vacation rentals, Saturday to Saturday. The Guesthouse is perfect for small groups like cycling tours, family reunions or group retreats. Box 177, New Denver, B.C.